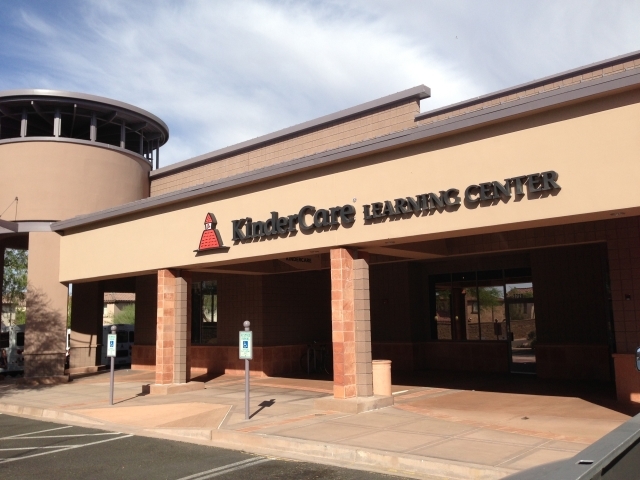 I remember KinderCare as being the first licensed care center to serve Anthem. The main reason for the closure appears to be dwindling enrollment. According to KinderCare spokesperson Colleen Moran, they are working with the approximately fifteen teachers from the Anthem staff to help them through the transition. It’s sad to see so many businesses open only to later close their doors but when a pioneering pre-school and day care center closes due to enrollment issues, one has to wonder what is going on? Is the Anthem child population shrinking (you wouldn’t think so if you attended any of the Music in may events)? Or are the other day care facilities just too competitive?